Manzanita Midwifery has an Aquadoula tub available for labor or birth in water. Warm water can increase relaxation in labor and allows for a gentle transition for the newborn. The benefits of water birth are numerous and include a shorter first stage of labor, reduced need for pharmaceutical pain relief, and increased satisfaction with the birthing experience. Safety is of utmost concern at Manzanita Midwifery, and water birth does not increase maternal or newborn infection rates or perineal tearing compared to birthing outside of water. 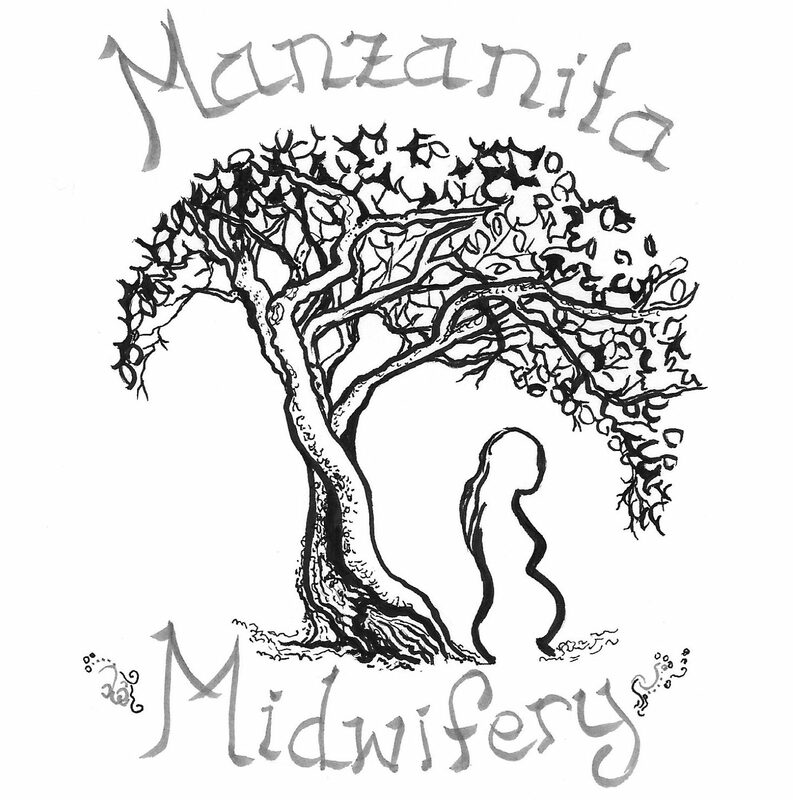 Manzanita Midwifery offers home birth to women who have previously had a cesarean birth. We provide prenatal support and preparation for your HBAC. We assess your birthing history and monitor you throughout pregnancy to verify that you are a low-risk candidate for home birth. At Manzanita Midwifery, well woman care is individualized, conducted with compassion, and focused on communication about your needs. At your appointment, which typically lasts an hour, we discuss your nutrition, stress, and physical health. A complete annual exam may include: full physical, breast exam, pelvic exam and pap, lab work, STI testing, and supplementation recommendations. Insurance can be billed.